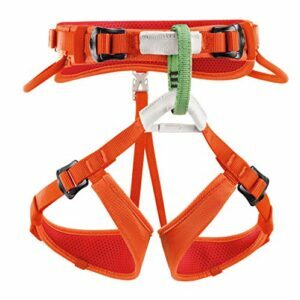 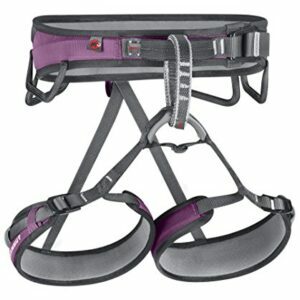 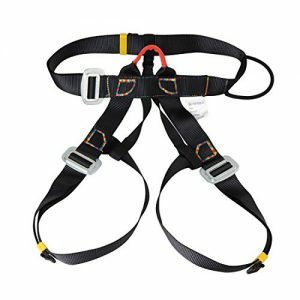 There is no barrier to your first steps on the vertical face anymore: With the Ophir 4 Slide, this set features a comfortable and completely adjustable climbing harness. 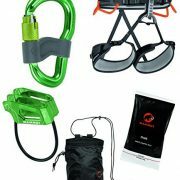 Intuitive and correct braking is enabled thanks to the combination of the Crag Smart HMS and Crag Light Belay. 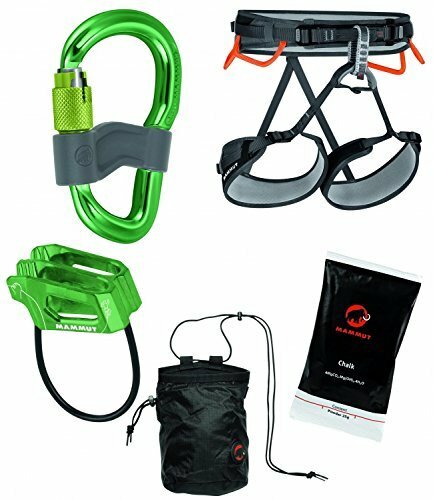 For maximum grip in the climbing gym or on the cliffs, the Basic Chalk Bag is filled with 25 g of chalk powder.